Fiber is an extremely important part of your diet. 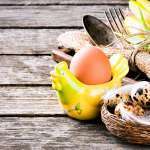 Though most people focus on getting enough protein and the right balance of carbohydrates and avoiding too much sugar and salt, the majority of Americans are only getting about half of the recommended fiber intake. Fiber matters because it helps you digest food, keeps constipation at bay, and reduces your risk of diverticulosis and colon cancer. There are many ways to get more fiber in your diet, and in this post we are going to explore a few. The average American consumes approximately 15 g of fiber per day, which is well below the recommended 25 to 38 g, according to an Institute of Medicine formula based on getting approximately 14 g of fiber for every 1,000 kcal. Beans are a great source of protein and fiber. Just one cup of black beans or pinto beans meets your minimum daily fiber intake. You can get a half cup of beans pretty easily in chili, burritos or even on top of a salad. You should eat breakfast for many good reasons: it will give you all-day energy and boost your metabolism. Choose breakfast cereal to up your fiber intake. There several many gluten-free varieties of cereal, such as gluten-free oatmeal, Perky’s Crunchy Flax Cereal, and Gluten Free Muesli. To boost your fiber intake in breakfast cereal, sprinkle with flax seeds. Many whole fruits are a great source of fiber, like apples and oranges. You can easily increase your fiber intake by snacking on a piece of fruit or adding a handful of berries to a smoothie. However, it’s important to choose the fruit instead of fruit juice; the latter does not have much fiber and will spike your blood sugar to boost. The experts tell us to eat at least 5 servings of fruits and veggies every day. One reason is because vegetables are a great source of natural fiber. Try high-fiber choices like broccoli, greens, avocados and carrots. Potatoes sometimes get a bad rep because they’re often turned into French fries or potato chips. While these should be limited to occasional indulgences, potatoes are high in fiber when you leave on the skins. You’ll instantly increase your fiber intake if you leave on the skins. 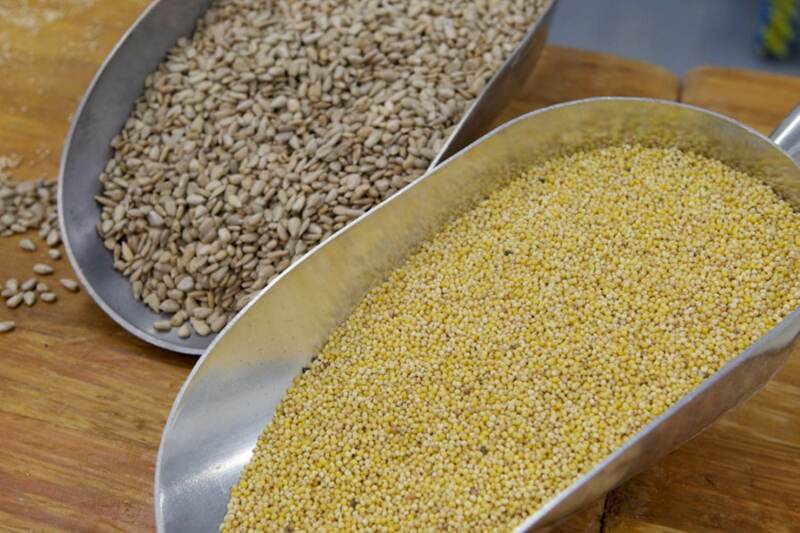 Whole grains are one of the best ways to get more fiber in your diet. Brown rice, gluten-free rolled oats, barley and corn are all great sources of fiber. 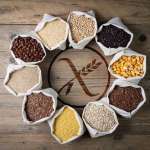 The popularity of gluten-free diets carries the risk of decreasing total fiber intake because many gluten-free products are made with highly refined flour. (Here at Three Bakers, we make multi-grain gluten-free products – which are great sources of fiber) so that life without gluten doesn’t have to mean life without fiber. We all know that snack attack that comes on suddenly. When you’re ravenous, you may not want to take the time to cut up fresh veggies. But you’ll be less likely to head for the vending machine if you have a bag full of pre-cut celery, carrots, or peppers on hand for easy snacking. Most of us think about eating foods in the usual ways, as side dishes, in soups or in casseroles. But you can sneak more fiber into your diet by getting creative about your uses for fruits, vegetables, and whole grains. You could pack a knockout punch by making a smoothie that uses kale, carrots, berries, and oatmeal. Or you could add spinach to pasta sauce or brownies and never know the difference. How do you get more fiber into your diet? Share your Instagram food pics with us using the handle @threebakersglutenfree and hashtag #gffiber!